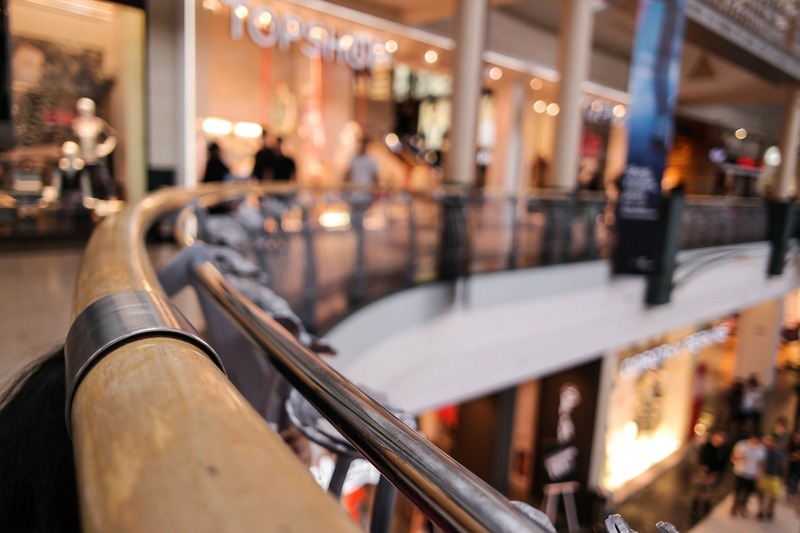 The creation of a viable tenant mix is a critical component for practically every shopping center, so retail leases often have a defined “use” clause that limits a tenant’s use of the premises. In certain cases, they also contain “exclusives” giving one tenant the exclusive right to their particular use or to sell certain items, and prohibiting all other tenants from that use or from selling those items in the center. These “exclusive use clauses” many times have carve-outs to allow another tenant to sell some of the product lines covered by the competitor’s exclusive. This is very common in restaurant exclusive use clauses where, for example, a steakhouse might have an exclusive on “steakhouses” in the center, but its lease contains a carve-out allowing other restaurants to have a steak plate on their menu. The idea here is that most people who want to have steak are going to go to the steakhouse as opposed to the Italian restaurant at the same center that happens to have one steak item on its menu of pastas, pizzas and salads. The remedies for violations of exclusives are generally rather severe. The tenant whose exclusive is being violated may sue or pay a reduced rent, and oftentimes they will resort to cancelling their lease and vacating the space. As a result, these clauses are always heavily negotiated and must be carefully drafted.